Kratom sure has a lot of benefits to offer all on its own, but you can also potentiate kratom euphoria. This way, you can get the effects much stronger that, often, last for a much longer time. There are a lot of things, food, supplements, and drugs you can use to enhance the efficacy and potency of kratom. Take a look at them. Turmeric can be a great option to potentiate kratom since it can make the strain more potent and effective. Turmeric is a spice and would be a perfect combination with the bitter kratom taste. Moreover, it has anti-inflammatory and antioxidant properties that pairs well with kratom effects, helping boost the potency of kratom alkaloids. Among the list of natural foods that can be used to potentiate kratom is grapefruit juice. It is also highly effective that a lot of people already use it in the process. With grapefruit, kratom is also much easier to swallow since its bitter taste can be significantly reduced. Another great thing about grapefruit is how it can further stimulate the metabolism of the alkaloids present in kratom which increases the efficacy of the strain effects. A lot of people prefer using watercress to potentiate kratom euphoria. It is because of the extra enhancing power it has. This green and leafy vegetable can combine perfectly well with kratom especially with its mitragynine content. Cayenne pepper is another food that can help increase the potency and effectiveness of kratom. It is a hot variety of pepper and is great for detox and cleansing of the body. Cayenne also aids in digestion by helping with the production of saliva. Mixing kratom and cayenne pepper can have very potent cleaning effects as well as benefits in relieving therapeutic problems like joint pain. The easiest you can find to potentiate kratom is caffeine. The two combined together can provide excellent boost in focus and energy. Since kratom and coffee are under the same family, combining the two would give you double of each of their effects. Valerian root is popular for all its amazing health benefits, but, more than that, it is perfect to pair with kratom too. When the two are mixed, the relaxing effect of the strain can be even stronger. In addition, Valerian root is already used for pain relief, and, with the two together, the pain relief effects of kratom can be somehow be doubled. Valerian root is also one of the great kratom potentiators to achieve great relaxation since it can also induce calmness. Among the best kratom potentiators are akuamma seeds. While it can be bitter at best, it works effectively in making the strain effects stronger. Another great booster you can mix with kratom is cat’s claws. With these two together, you can make the usual kratom effects higher and last for a much longer time. Cat’s claw doesn’t only increase the potency of kratom, it also intensify the effects. When you use cat’s claw supplements with kratom, you can feel its potency even a few years after. Diphenhydramine is one of the best drugs that are best combined with kratom for some amazing benefits. It enhances the kratom’s effectiveness and potency. In addition to that, this drug also boosts the kratom’s sedative effects. Among the most effective drugs to combine with kratom is Tianeptine. A lot of people are using it because of the efficacy it adds to kratom, and it can also enrich the kratom powder instantly. If you are using kratom for its euphoric effects, you can expect that when combining it with Tianeptine, you double that effect. Agmatine is also a perfect kratom potentiator. It enhances the strain effects and potency, but, more than that, it also help make the effect last significantly longer. This combination is even great for those who have developed dependency to opiates. You can find magnesium as a supplement or a substance, and both forms can be great to potentiate kratom euphoria. Combining the two can have the usual effects multiplied as magnesium has several useful properties on its own. 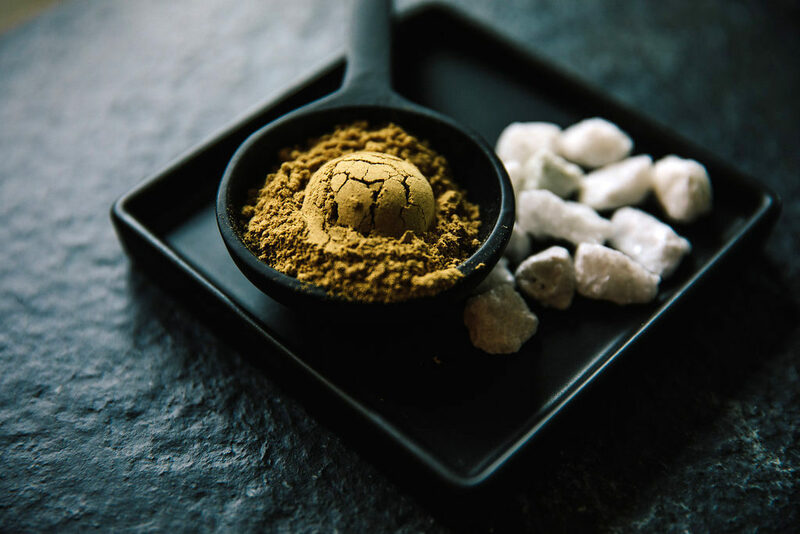 The great thing about it is that as you use this combination, you can start reducing the amount of kratom you take to avoid developing kratom tolerance, but the potency of kratom will still remain. 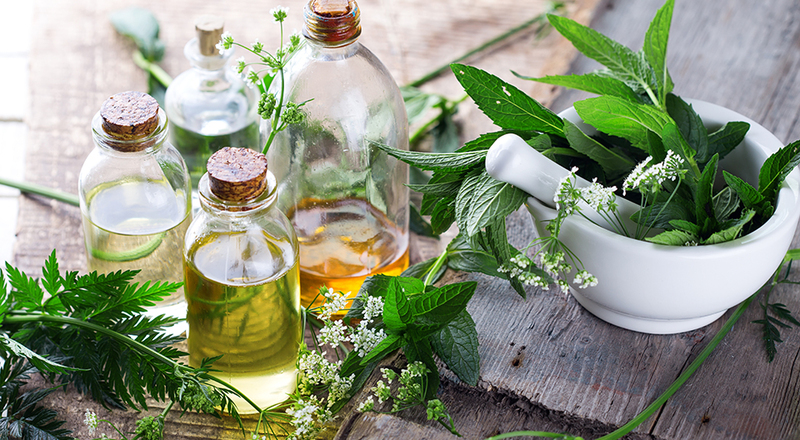 Combining kratom with food, supplements, and drugs can help you get better effects. 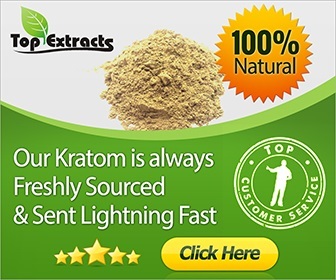 There is simply no reason not to potentiate kratom euphoria since these things are fairly common and widely available.